Luxury family and event photographer located in central Indiana. 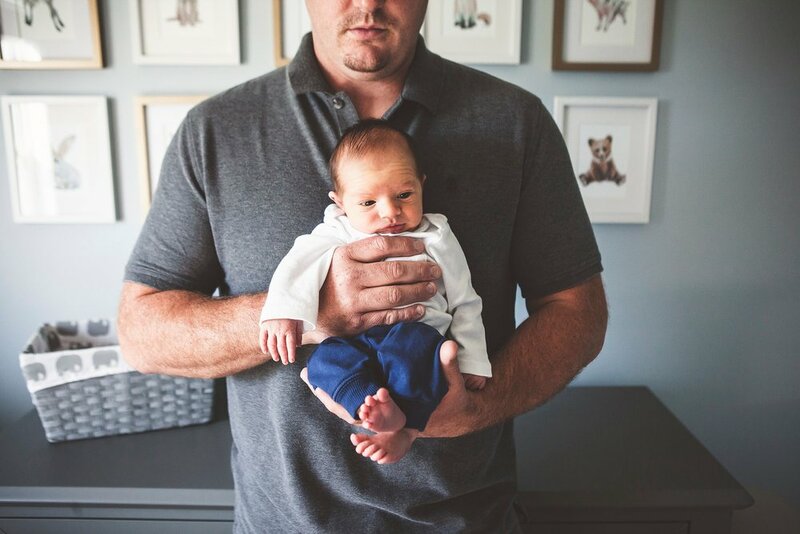 From the moment your little one enters the world to each milestone thereafter, we will be there to help capture those moments. We will help you to ensure not another year or event goes by undocumented. We love love and everything that has to do with love. From the heart of Indiana, we are available locally and nationwide to capture your story.